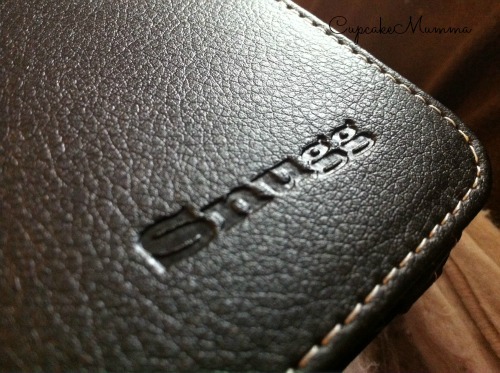 As you can see the Snugg case is a black leather case suitable for the Samsung Galaxy Tab 2 7". There are a huge range of cases for all your gadgets on their website. 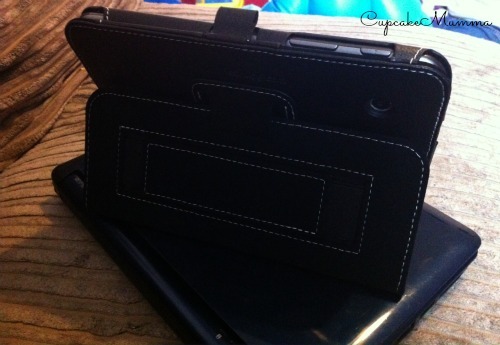 The Tablet slotted into it's new case perfectly, in fact my first words, without thinking were 'Oh that's a snug fit!' This tablet is going no where! 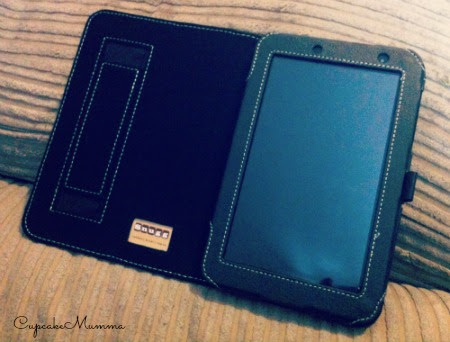 The case protects the front of your tablet by closing over and with a soft inside will do no damage to your screen. By folding the case, you can stand your tablet upright to watch films or just for ease of use. I'm finding this really useful and it is a feature which my previous tablet cases did not have. I really like this case and would recommend it to anyone with a Tablet that needs some decent protection. The tablet is safely and tightly held in place, the case is easy and simple to use and I have a perfect grip when carrying or holding my tablet.